Instagram has quickly become a favorite social media channel for many people. Every day, millions of people share their pictures through their Instagram profiles. The platform has also become very competitive, especially for aspiring influencers who are aiming to increase following and boost engagement rates. You need to find innovative ways to attract more followers to your account. But how can you increase your engagement rate on Instagram? The answer is through beautiful and engaging photos. Instagram is a visual medium to connect with your followers. Use the Instagram features correctly to get pictures worthy of posting. If you don’t know where to start or how to make your pictures stand out from others, don’t worry. We got you. In this post, we’ll look at seven of the best ways to make your Instagram pictures stand out from other Instagrammers. A little knowledge on the basic camera settings will help you to achieve your goal. Most of you use your smartphones to take pictures on Instagram. A lot of amateur photographers make the common mistake of taking a photo with full exposure and brightness. In the process of taking extremely bright pictures, the details and highlights of the picture get lost. Learn to adjust the exposure of the camera and shoot your pics a little darker. You can always adjust the exposure and brighten up the subject during post-production editing. Always turn off HDR on your camera as it can make your photos look very overdone and processed. The over-processed and overdone pictures won’t do much to drive engagement on your Instagram account. If you are taking quick in-the-moment snaps, then it’s okay to rely on autofocus. But it’s always better to learn how to control focus manually. Beautifully focused pictures can do a lot for your Instagram profile. And it's quite simple to learn the manual focus feature. All you need to do is tap on the specific feature of your subject which you want to highlight and then take the photo. 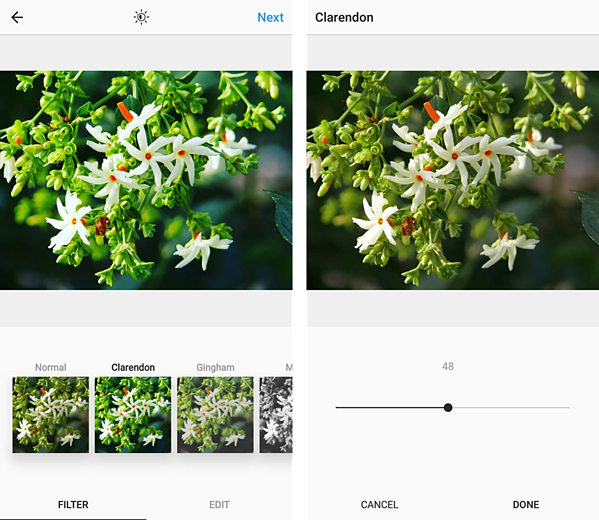 You will get clean and well-focused photos for your Instagram feed. Flash is useful. But sometimes, it ruins the overall quality of your photo. The flash blows out the lighting of the picture and makes it look like it was captured on a disposable camera. If you’re interested in enhancing your photo skills, you may want to take a course in digital photography. Otherwise, having a basic understanding of the camera settings on your smartphone will help you take great pictures for your Instagram account. Remember, “less is more.” Sometimes using Instagram filters results in awesome images, but you don’t have to use filters just for the sake of it. And if you are using filters, don’t get carried away. Too strong of a filter on your picture can ruin the natural lighting. So, if you are using one, don’t overdo it by applying the filter to its fullest intensity. Stop the intensity of the filter the moment you start noticing the picture getting deviating from natural lighting. Keep experimenting with different levels of filters to identify the ideal level to use in your pictures. Once you select your favorite filter, tap the thumbnail next to that filter. You can see the slider, which you can drag to control or adjust the intensity of the filter. Also, be mindful when selecting filters to ensure they align with the overall theme of your Instagram feed. Go ahead and start experimenting with different filters until you find a suitable one. The right combination of filters with the right theme and composition will make your Instagram feed look consistent, which will also positively impact your engagement rate on Instagram. Say, what? Instagram is a visual platform, so you need to make sure that everything you post is attractive enough to generate engagement. One of the best ways to take interesting photos is adding foreground elements to it. 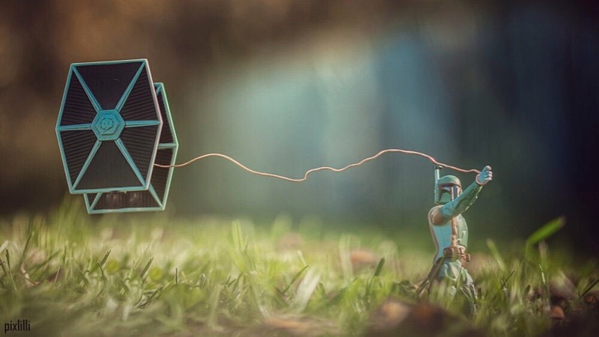 Taylor Rees is a well-known photographer with 126K followers on her Instagram handle. She suggests flipping the mobile upside down and taking pictures of your subject from the ground. According to Taylor, this is the best way of adding foreground elements. A photo taken from the ground is more interesting, as the audience gets a better look at the object. It gives more depth to the picture and the ground works as a clever foreground element. So, pictures like this can boost your engagement rate on Instagram. This tactic works for all kinds of objects, treating a table, railing, or desk as the “ground” of your shot. The picture shown below is one of the best examples to this. The picture is taken from the ground, adding more depth and meaning to the it. Did you know that 300 million people use Instagram Stories on a daily basis? Instagram Stories have become very popular, and they are attractive and engaging. If you are still not using Instagram Stories, it’s probably time to start. It’s fun to post Instagram Stories and tell your audience what you are up to. It will also help you to increase the number of followers you have and your engagement rate. But there is a catch to this. The images and videos are only visible for 24 hours. So, basically, your Instagram Stories will be like a traveling exhibit if your feed is like a curated gallery. If you want some assistance to make an absolutely perfect and engaging Instagram Story, you can use third-party apps. Apps like InShot, PicPlayPost, Mendr, or CutStory can improve the impact of your Instagram Stories to make them more engaging. Let’s take a closer look at each of these apps, and how you can use each to improve your engagement rate on Instagram. The Inshot app can help you crop your videos and pictures to fit into the vertical aspect ratio of Instagram. It allows you to alter the ratio of your pictures and videos and easily post them on your Instagram account. This app also gives you the opportunity to explore your creative side. 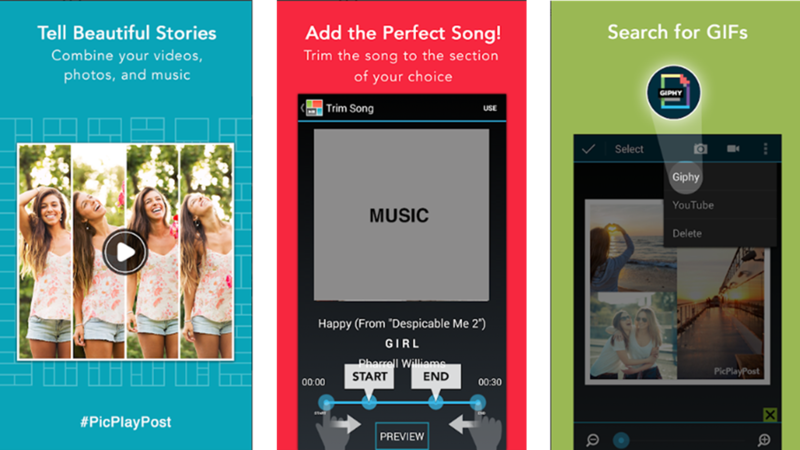 It allows you to add emojis, GIFs, or even text to your pictures and videos. The best feature is you can easily edit your videos within the app itself. The app has a range of beautiful effects and filters, which you can add to your Instagram videos to make them more engaging, appealing, and attractive. You can download the app for free, and it’s available on the Android and iOS platforms. You can use the PicPlayPost app to create an attractive collage with your videos or pictures. 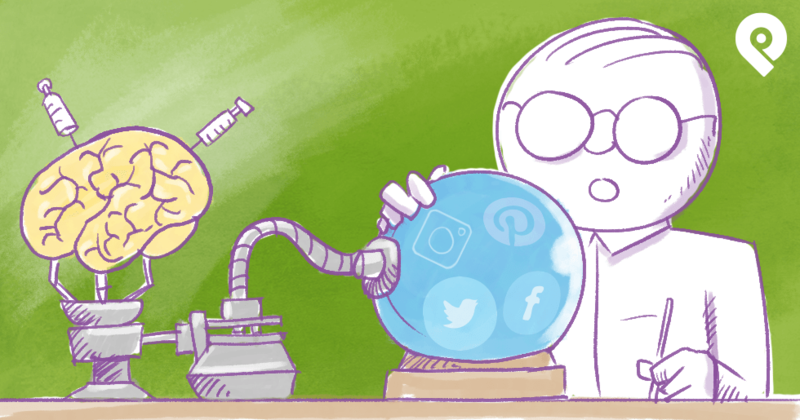 Then you can share them as engaging posts or Stories with your followers. You don’t have to worry if you’re not a professional editor, because this is an easy-to-use vertical video editor. 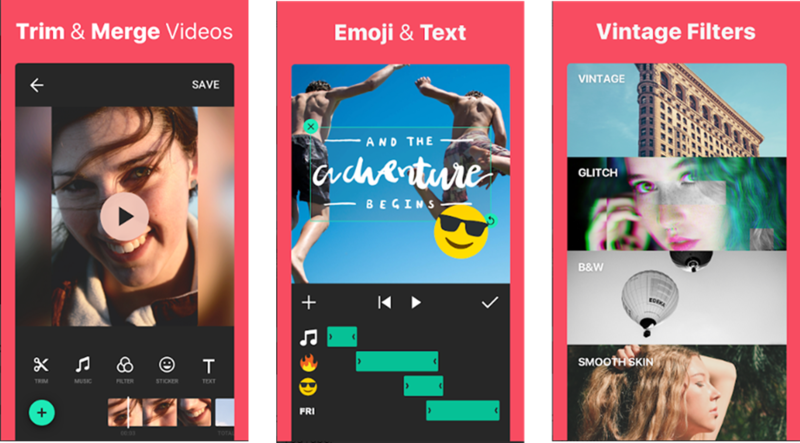 This app can also help you convert your clips and pictures into a lovely video collage. You can also take GIFs or audio tracks and convert them into a long slideshow or montage. This app is free to download and is available for both iOS and Android users. Mendr is a photo editing app that connects you to the best professional photo editors who handle all your photo editing needs for you. It’s super affordable to hire one of Mendr’s experts, and all you have to do is upload your image to the app and let the pros know what edits you’d like to see. And if you’re not sure what type of edits will make your photo pop, you can share notes and reference photos to describe your style, then leave it to the professionals to make the proper edits. You get your edited photo back within minutes. You can download the app for free from the iOS and Android app stores. You would probably agree that 15 seconds is not enough to record a video and effectively relay your message. But don’t you worry. You can use the CutStory app to shoot and record using your camera app. And later on, you can upload it as your Instagram Story. With the help of this app, you can flawlessly cut your videos into exact 15-second segments. And upload them back to back. 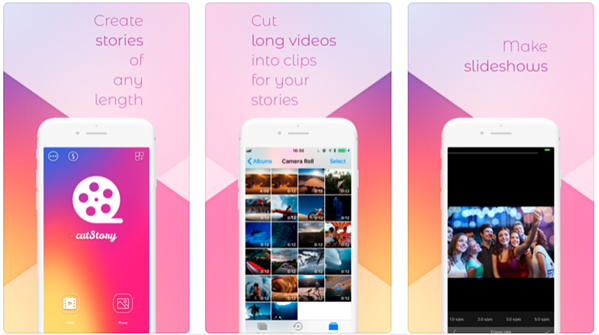 In a way, this app allows you to share your entire video in the form of mini clips. You can download the app for free from the Apple store. A picture may be worth a thousand words, but you are hugely mistaken if you think that your captions are not as important as your pictures. Use the caption space very cleverly to engage your followers. It doesn’t matter if you have a few hundred or thousands of followers. Always decide on captions which will help you get the attention of your followers. You can put an interesting fact or pose a question. Make sure that you write something more than just a simple description of the picture. 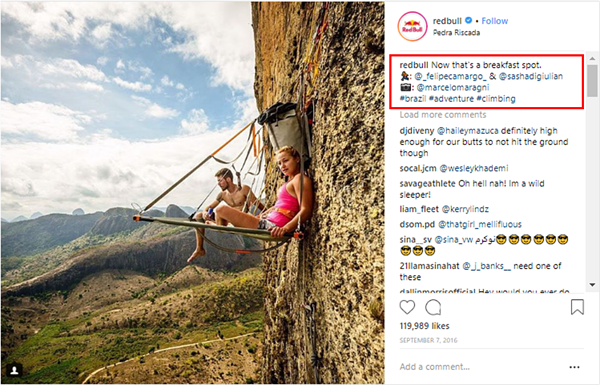 Hashtags are also an interesting way of getting the attention of Instagram users. Using relevant hashtags can even help you gain new followers and boost your engagement rate. You will need to do a little research and find out the top trending hashtags related to your topic. Also, remember not to flood all of your captions with the alloted 30 hashtags. That’s going to look spammy and messy, and it doesn’t give a good first impression. Add the most important hashtags in the caption. Then add a comment to your post using other relevant hashtags. As you can see in the screenshot below, the caption of the post is very minimalistic. And they have only used the most relevant hashtags in the caption. When you take a picture with your smartphone's camera, you can turn on the grid feature. Use this. 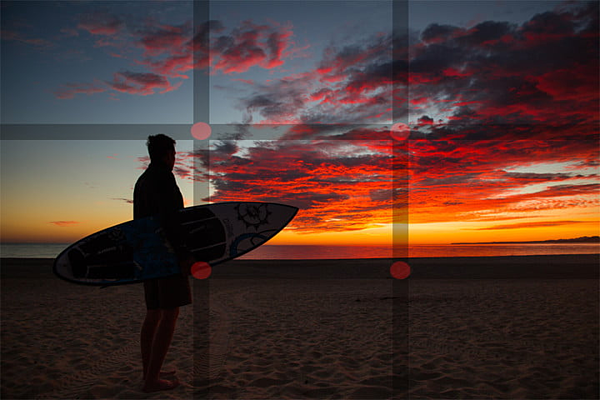 The grid will help you center your subject exactly in the middle of the frame. You can also follow the rule of thirds to ensure that your picture composition is correct and to the point. Grids can also help you align all of the elements of the picture, making it a perfect Instagram post. Using grids will enhance the overall composition of the picture and its effect. 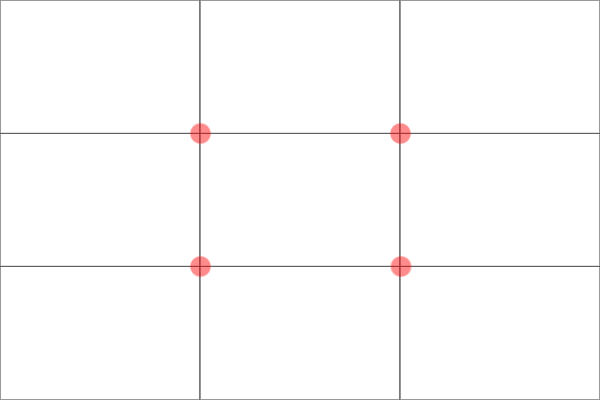 The lines of the grids will also help you straighten out any lines in your photo. When cropping the pictures, use grids. This will help you maintain consistency in your pictures. Consistency is important as it will make your pictures look nicer and will improve how your feed looks. Regardless of any type of photography, the grid feature can really enhance the overall impact of the picture. This, in turn, will increase your followers and boost your engagement rate. If you want to increase your engagement rate on Instagram, then you need to make sure that your audience gets what they’re looking for from your feed. Don’t get too excited or eager to post your photos right after you’ve taken them. Instead, focus on the quality of your photos rather than quantity. Make you feed similar to a curated gallery rather than just dumping some random photos. This is not what people would like to see when they visit your Instagram profile. If you want your Instagram feed to be focused on one theme, ask yourself what it will be. It could be about nature, adventure, fashion, beauty, parenting, pets, etc. Deciding on a theme can help you to decide on a signature style. You can do things that are dark and moody or bright and colorful. 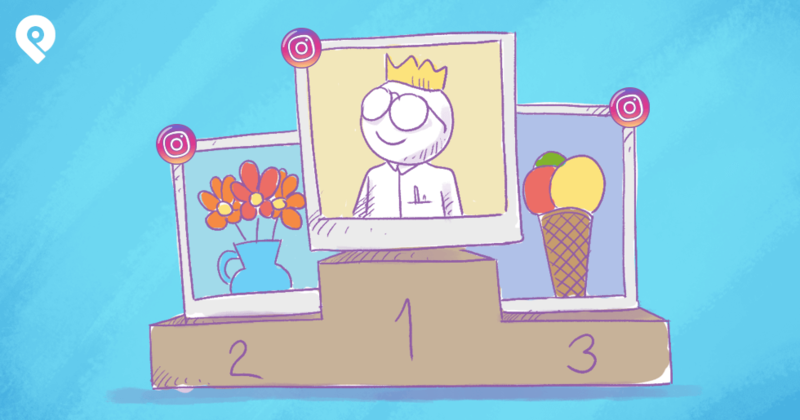 These factors will help you decide on what sort of photos you want to post and share with your followers. 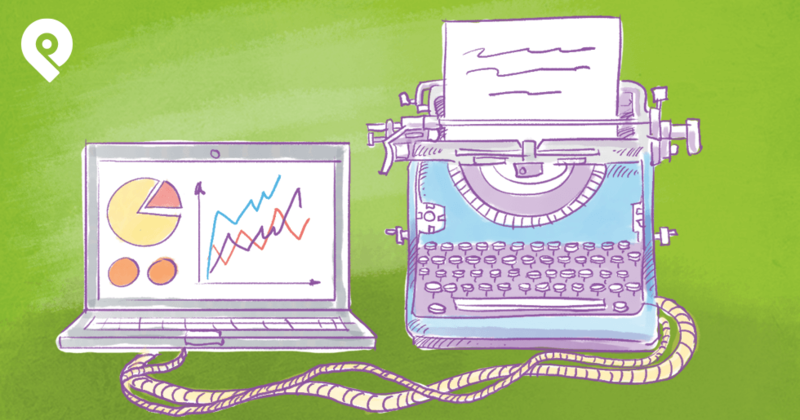 These small yet crucial factors, when done correctly, can boost your engagement rate. Are You All Set to Boost Your Engagement Rate? Instagram is continuously reinventing itself and evolving. 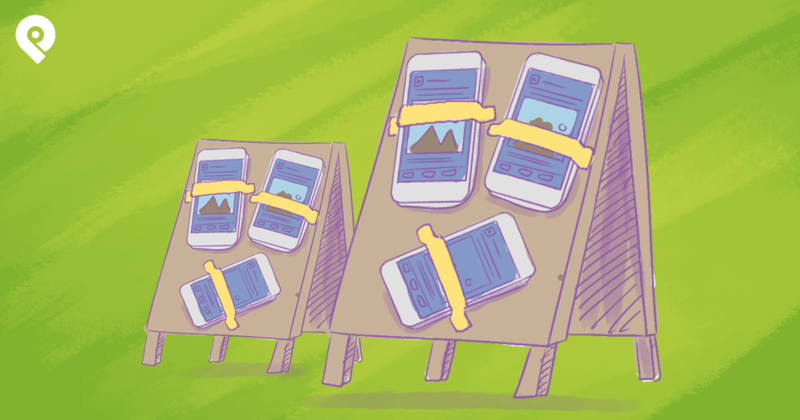 The app is no longer just a photo sharing app, it has grown to be more than that. It offers many opportunities to showcase your individuality and creativity. Now that you know some of the best tricks and tips to increase engagement, go ahead and get started. These tips are very simple to implement. But when done correctly, they can increase your followers and boost your engagement. Do you know of any other effective ways to make your Instagram pictures stand out and increase engagement rates? If so, please share your thoughts in the comments below.